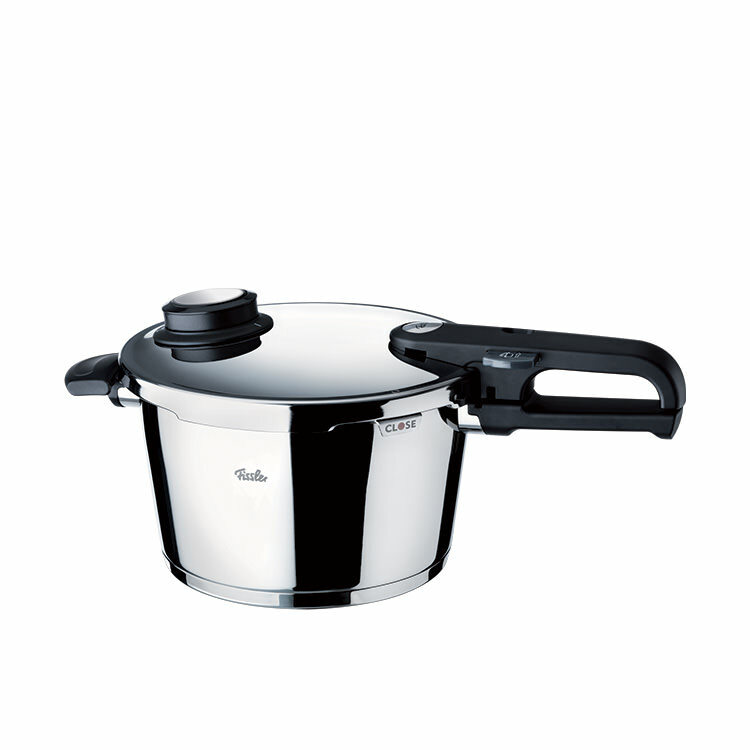 Fissler Vitavit Premium Pressure Cooker 8L 26cm - On Sale Now! 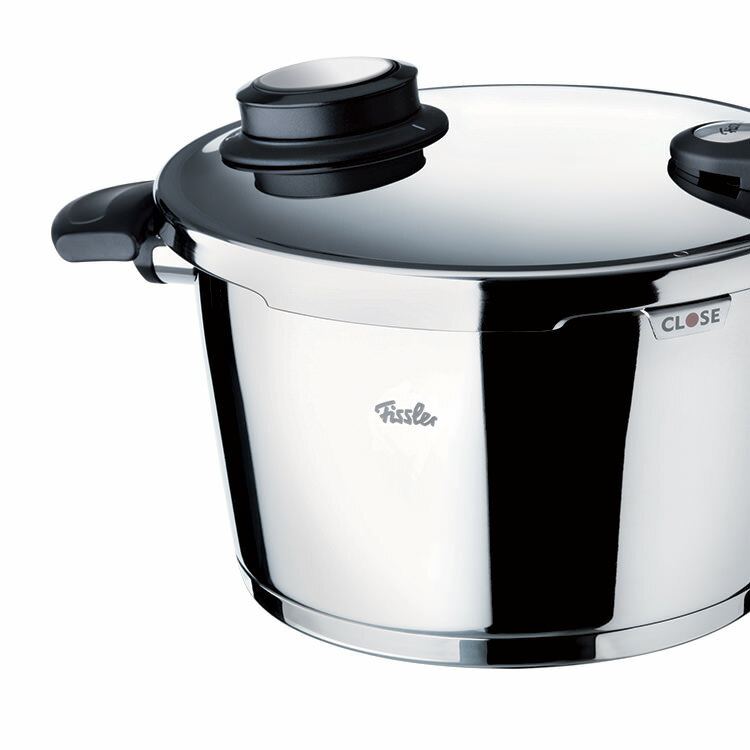 Fissler pressure cookers are renowned worldwide for their quality and workmanship. Made in Germany from the finest quality 18/10 stainless steel, the Fissler Vitavit Premium pressure cookers are absolutely top-of-the-range and will offer a lifetime of trouble-free operation. These pressure cookers also have a very thick (6mm) Thermic 'sandwich' base fully encapsulated in stainless steel and are suited for use on ALL cooktops (including glass, ceramic, Halogen and Induction). This base incorporates a very thick heat diffusing aluminium layer fully encapsulated in quality stainless steel and thus eliminates the risk of burning hot spots. The Fissler Vitavit Premium pressure cookers incorporate four independent controlled pressure release safety systems including a pressure interlock which prevents opening under pressure, making them 100% safe. 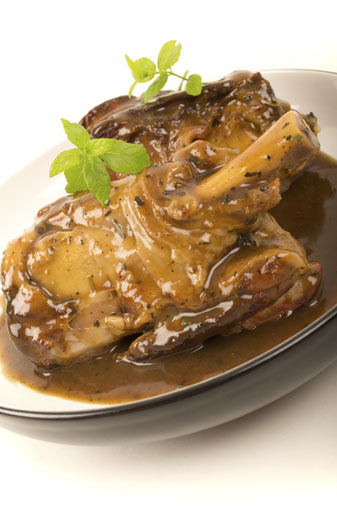 The perfect solution for fast, delicious, nutritious and economical home-cooked meals. 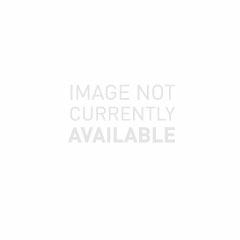 This 8 litre version is the ideal family size offering excellent quality and versatility. Thanks to a metal tab on the lid, it is extremely easy to place the lid in the right position. And thanks to the newly designed rim of the pot, closing the cooker is also as easy as A, B, C.
When the cooker is closed correctly, a click is audible and a colour display in the handle switches from red to green. Only then can the pressure start to build. Apart from the two usual pre-set cooking levels, the Vitavit Premium offers an innovative steam cooking function. 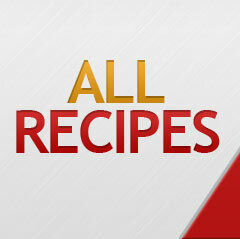 It steam cooks without pressure: You can take a look, stir and season at any time. The new traffic light display makes cooking with the pressure cookers clear and safe. Yellow: The stove can now be turned down. Green: The set temperature has been reached and the cooking time begins. Red: The temperature is too high. The Vitavit Premium is fitted with an ergonomical loop handle. This guarantees safe handling, even with wet or greasy hands. Allowing steam to escape made simple. The special comfort steam discharge function allows you to precisely control the escape of the steam. It is no longer necessary to hold the slide manually. 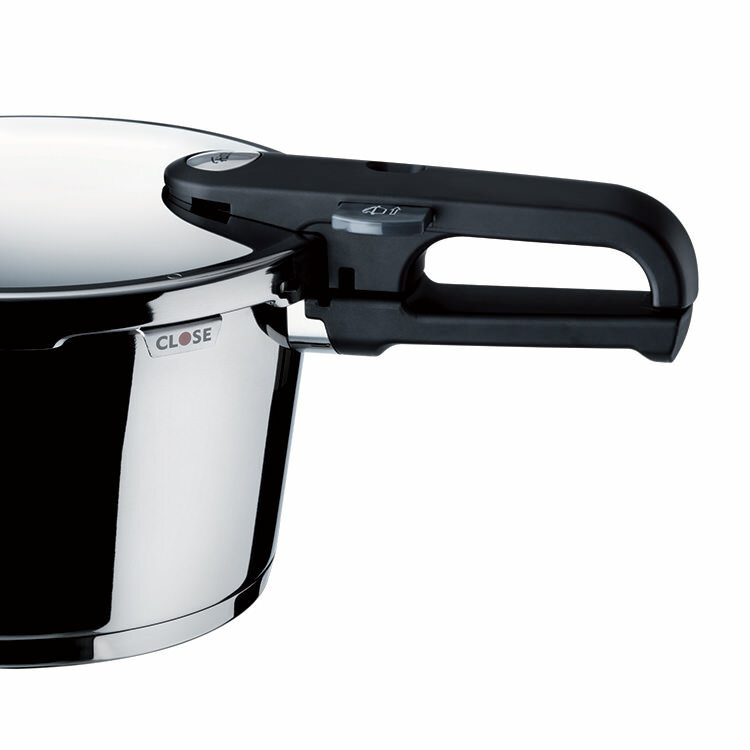 The removable handle makes this pressure cooker easy to clean and to store. A practical advantage for several pots in the cupboard: they can be stacked in each other. With this base, the Vitavit Premium is suitable for every stove. The pot is heated quickly and evenly and you can even save energy. The right volume is always what counts. The practical filling level indicator on the inside of the pot shows the minimum and maximum volume of liquid. The Vitavit Premium also features a measuring scale in litres. - Cool pot handles for easy handling. These handles also incorporate flame guards to protect them from excessive heat on a gas cooktop. Could not be more happier with this cooker. Have never had food this flavoursome nor meat more tender. Glad I bought the 8L Fissler rather than a smaller one. Beautifully made and safe as houses.